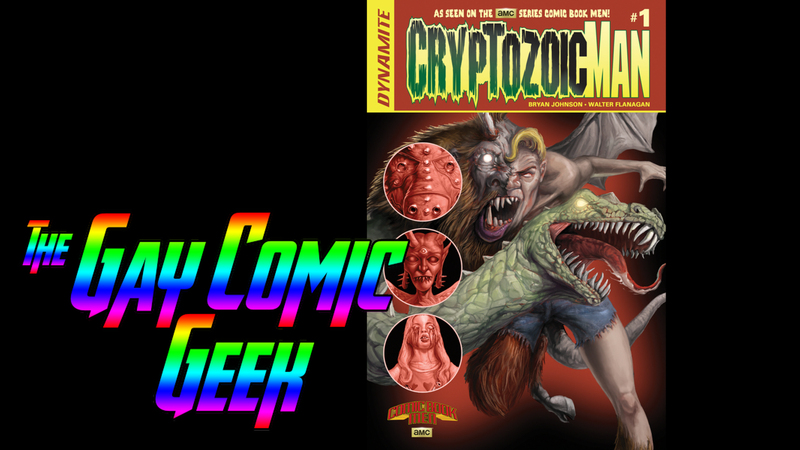 A couple weeks ago I picked up the trade paperback of Cryptozoic Man after seeing it being advertised on a past season of AMC’s Comic Book Men. I love the show. I know it is scripted reality, but it is entertaining to see some of the toys and comics being brought in and showcased. The comic was written by Bryan Johnson and illustrated by Walter Flanagan of that show. The idea centers around a man who is stitched together with different mythological monsters of the modern world. Like Bigfoot and the Loch Ness Monster. Each is a guardian of a nexus port to other dimensions. 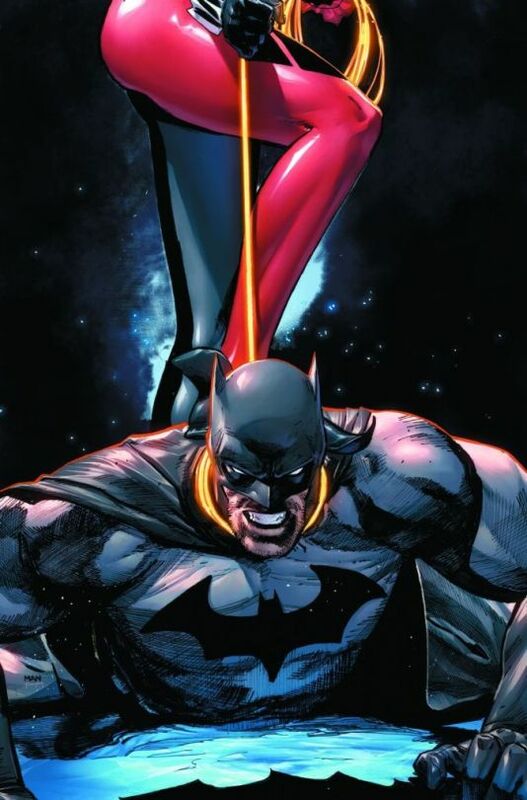 To say the least, it is a very unique comic book. It is quite confusing and the non-linear story telling leaves a lot of questions for the reader. Check out my thoughts on the comic series in the video below.